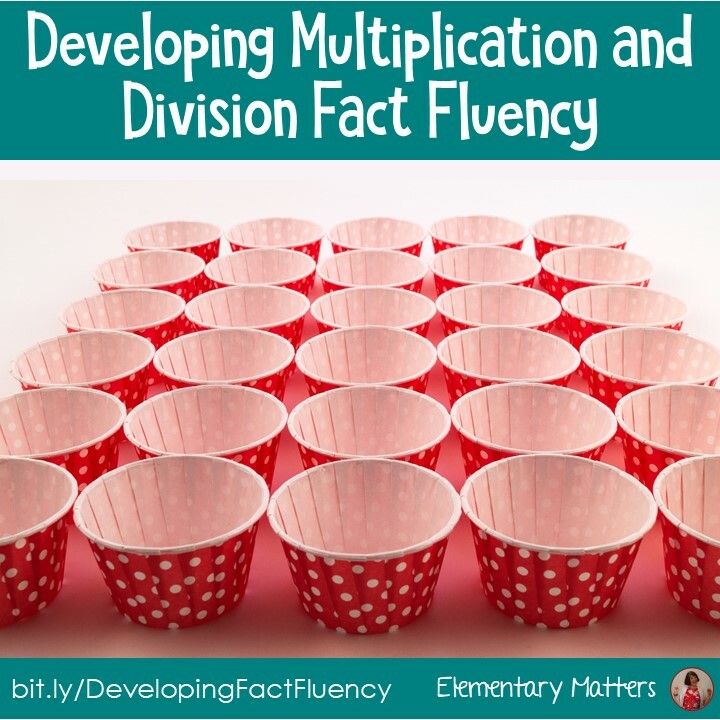 Developing Fact Fluency can be quite a challenge. In fact it can be overwhelming for students! Why? 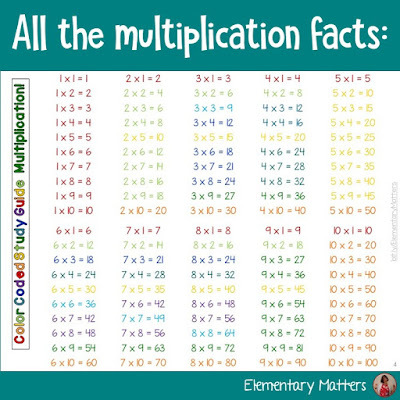 Well, to start with, there are 100 multiplication facts, and 100 division facts! 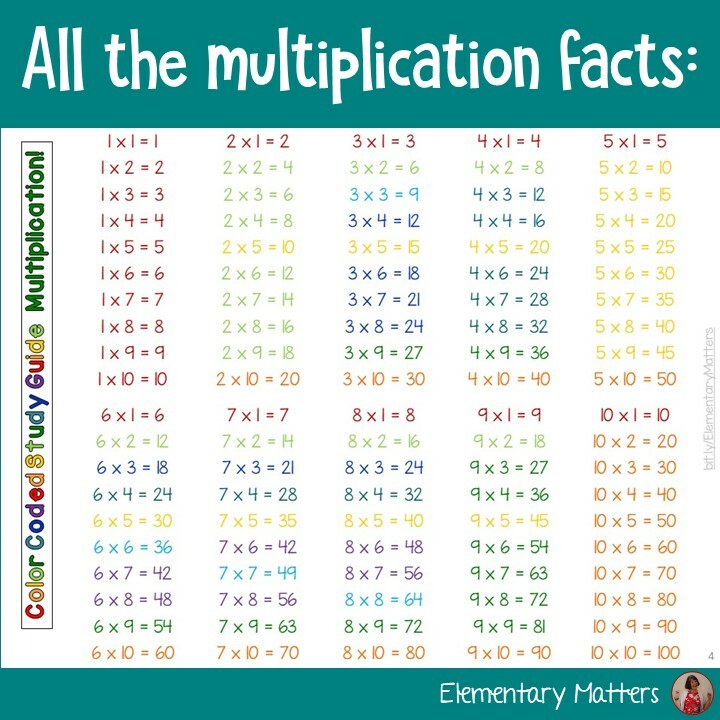 There they are, all 100 multiplication facts. 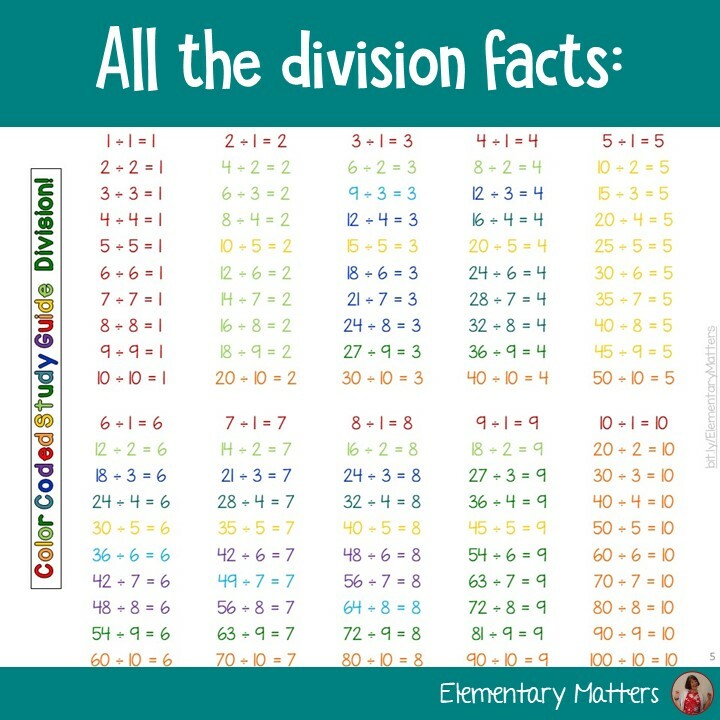 And the 100 division facts. It just doesn't work to just hand these lists to the kiddos and tell them to learn them all! Here are some ideas to help ease this heavy load! 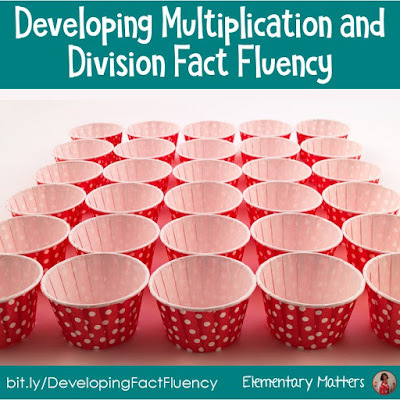 Before the children get to work on memorizing facts, it's essential they understand what multiplication and division are! I like to spend plenty of time with manipulatives, as well as making and drawing arrays. I make sure they understand that 6 x 5 means 6 sets of 5. They use manipulatives to show six groups of 5 (as in the picture: 6 rows of cups, with 5 cups in each row), and draw an array with 6 sets of 5. When they have done a whole lot of this, and have a deep understanding of what it all means, then they can move on to fact fluency. As you can see from the list of all the facts, it's just too much to assign them all at once! 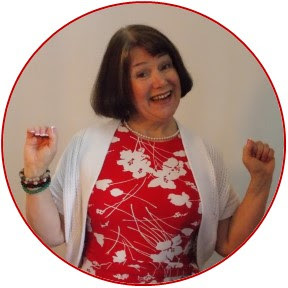 It's best to break them down into smaller groups, and best to create those groups by patterns. 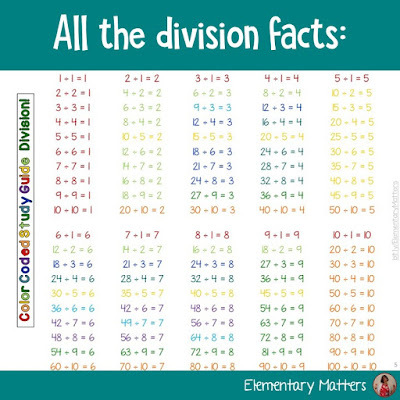 I recommend starting with the "x1 facts," which would be anything with 1 as a factor, and the related division fact. Research on learning has taught us that this is how the brain learn best. The upper left shows 5 sets of 6. 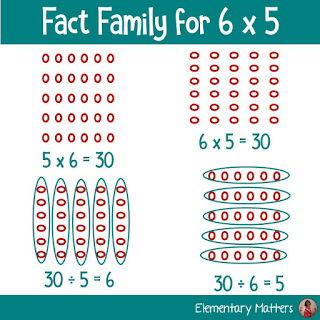 (5 x 6 = 30) The upper right shows 6 sets of 5 (6 x 5 = 30) The lower left shows 30 sorted into 5 equal sets (30 ÷ 5 = 6) and the lower right shows 30 items sorted into 6 equal sets (30 ÷ 6 = 5). Studying the fact families really makes the whole thing easier! If they learn one combination, they've got 4 facts! Just for fun, here's how the doubles work. No matter how you turn the sets, it's still 5 sets of 5, so there's really only 2 possible combinations! Research tells us that repeating the complete information orally helps the memory. 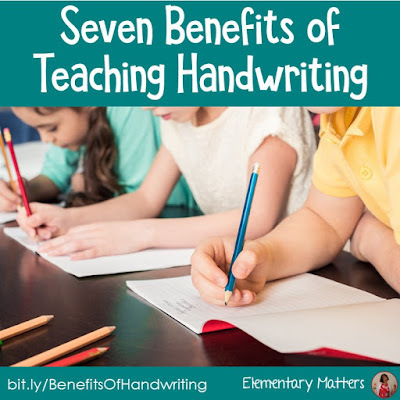 They don't necessarily like to do this, but they'll admit it really helps them remember the facts! If you've ever had to learn a new skill, I'm sure you've seen the value of practicing a little bit every day. Five minutes a day for 5 days will have more value than 30 minutes of practice once a week! Less time, more value! 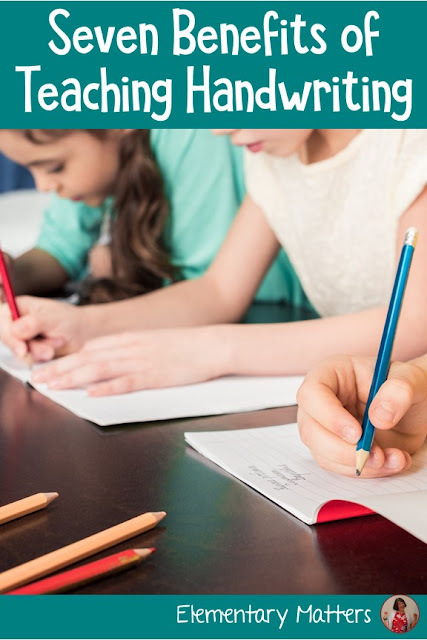 I work my fact practice into my math rotations in a variety ways: games, practice alone, practice with a partner, or practice with an adult. Children develop their own tricks to help remember basic facts, and when they talk, they share those tricks! That makes everyone smarter! 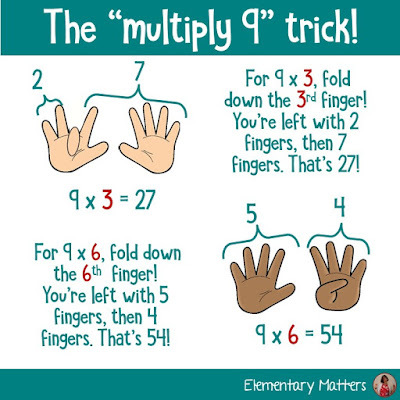 Here's a trick I learned from my students! They've got plenty of ideas like this, that are worthy of conversation! Most of the children will have a good deal of success with the above 6 strategies, but if they don't, don't let them fall through the cracks. I suggest doing some sort of assessment once a week, and keeping a record of how they do. Even when they don't show mastery, they should be showing growth each week. If they don't, something needs to be done. 1. 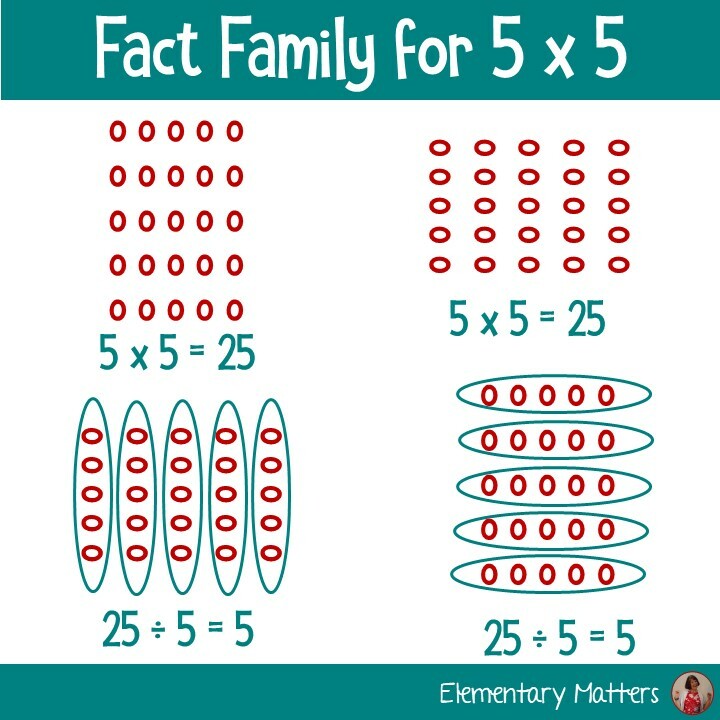 Limit the amount of fact families. 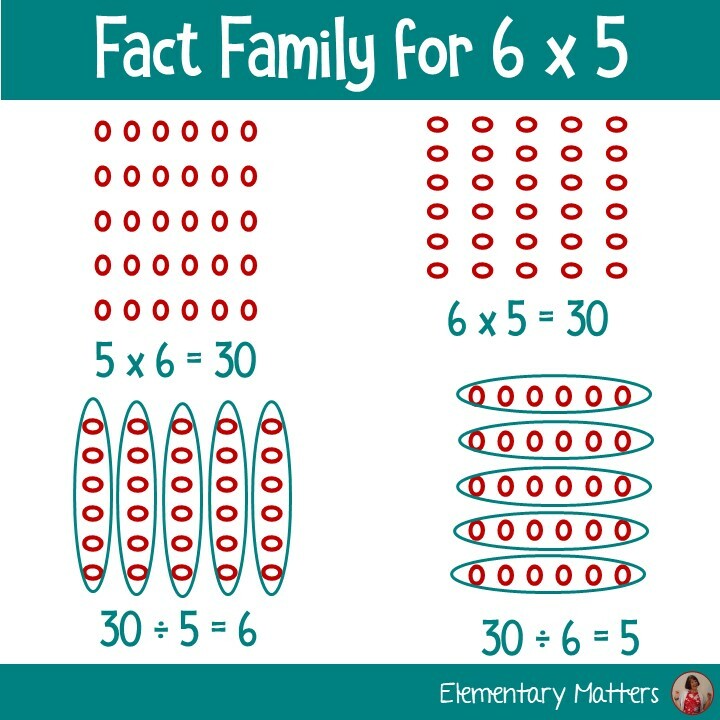 One or two fact families is enough for some children. 2. Work one on one with that student: 5 minutes a day. 3. Assign an adult to work one on one with that student. 4. Send home a set of facts to be practiced with a parent. The above would be in addition to your regular routine. It contains practice cards (with the answers to be printed on the back) 2 assessments, and access to Boom Learning Digital Task cards, which the children absolutely LOVE! And it's free! 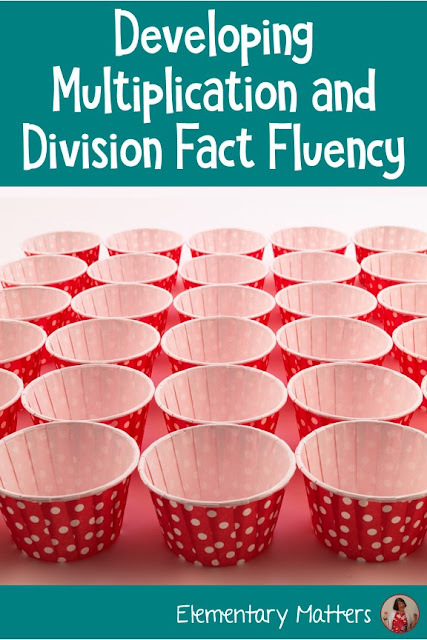 Want to read more about fact fluency and the brain? 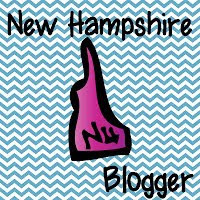 Here are a couple more blog posts with more information! 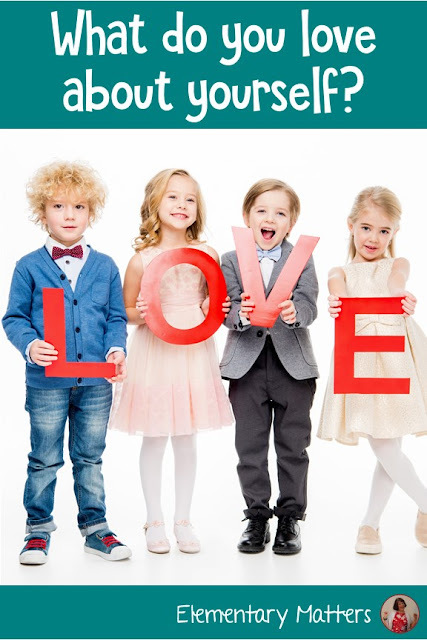 We often ask children what they love about people in their lives. What about themselves? 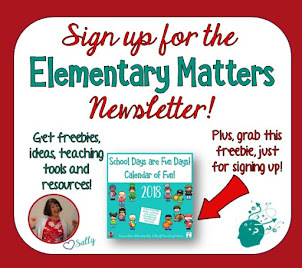 This is a fun idea for a morning meeting discussion topic, a writing prompt, a homework assignment, or just a casual question. 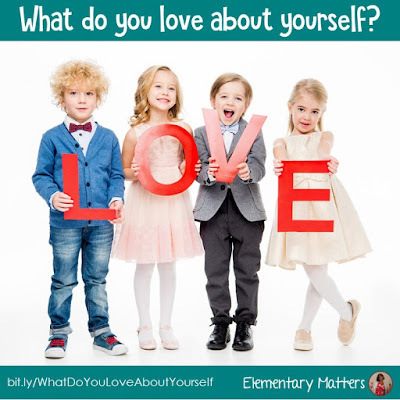 It's a great idea to get the kids to search their own personalities and build some self esteem. It's a good idea to start of by giving a good example. Get them to think about specific personality traits, and encourage the children to celebrate themselves! 1. I am a team player. 2. I always do my very best. 3. I am loyal and caring. 4. I am sensitive to the needs of others. 5. I am a survivor. Want some more things I love about myself? See THIS POST!